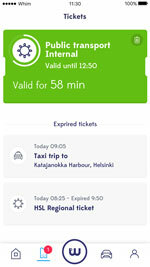 Sampo Hietanen, CEO and founder of MaaS Global talks to Intelligent Transport about Mobility-as-a-Service; what it can currently do to enhance passenger experience, including discussing the new Whim service, and what we can expect from MaaS in the future. ‘What would it take for you to give up your car?’ That question is at the heart of Mobility as a Service. 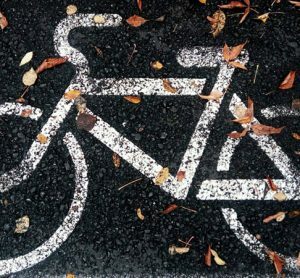 To give up owning a car without force, management or restriction but simply because there is a more desirable option available is a huge opportunity. To make a successful MaaS service it must stand in comparison with a car and what it promises. Freedom of mobility and ‘open highways’ are strong dreams that people are certainly willing to pay for. 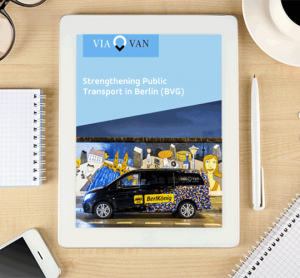 It is not enough to solve a single trip from A to B or transport offerings in cities; passengers need to get going regardless of whether they need to do a short-distance or long-distance trip. Travelling by car is currently the only mobility insurance that guarantees connectivity comfortably to any destination at any time. No other mode of transportation is capable of this. But if you put together all the traditional modes like public transport, taxi and car rental and services such as car shares, ride shares and home deliveries, you might be able to deliver the same dream of freedom of mobility as an owned car – but without the hassle that comes with it. MaaS is not just about solving 80% of trips to 80% of people; it is about delivering a complete set of mobilityto even just one individual. It is not an easy task to do. Simply providing efficient connectivity will not be enough to convince the end users. 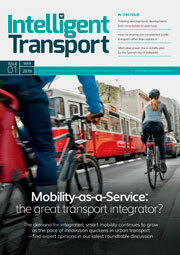 Passenger experience needs to be carefree and MaaS operators need to have enough supply. But if we succeed in this, MaaS can simplify passenger experience in several ways. Passengers can register at once to use any mode of transportation instead of many different apps for their daily mobility and payment of these services is simple as payment information can be added only once to the service. With MaaS, passengers can plan their whole journey with several modes, not just individual parts of it and have one ticket for the whole journey. 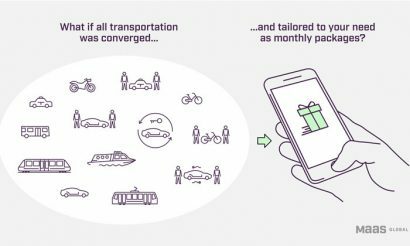 Coherent tariffs and terms and conditions, or even pre-paid trips with a mobility subscription (like Whim is providing), can make transportation more understandable and approachable. 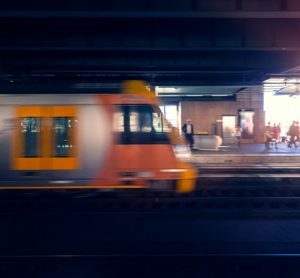 MaaS operators can provide data concerning the whole journey for TSPs which, for example, could help public transport operators create better passenger lines for their users. Passengers can have the correct ticket types based on their location or destination with preferred transport modes and they can also follow and be more up-to-date with their total mobility consumption. In the long run, MaaS can bring more affordable access to transportation to people by using available assets more productively. We will also see long-distance roaming transportation where your journey can start from your hometown and continues to the country you are travelling to and even assist you with whatever you are planning to do at your destination. 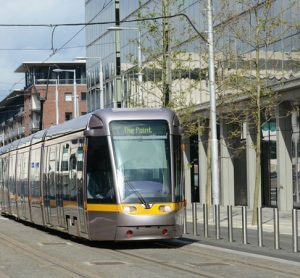 MaaS is only as good as its various aspects so partnerships are crucial to provide global mobility as a service. And if the existing aspects are good, passengers can the most benefit out of those. Whim is currently live in Helsinki and will be launched during the summer of 2017 in the West Midlands in the UK. Whim will be also expanding to the Netherlands and a few additional areas during 2017.